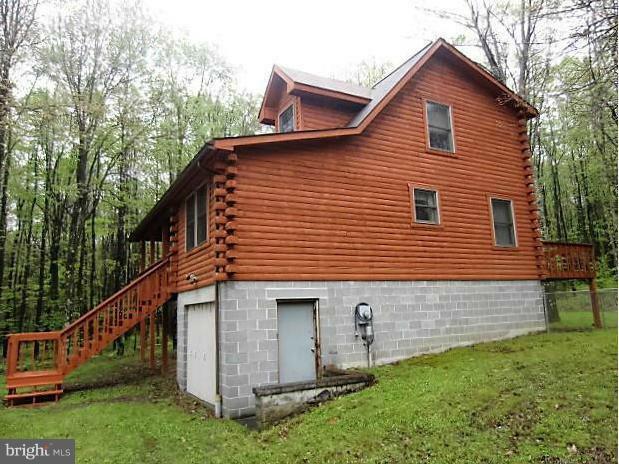 Be secluded among 100s of acres of tall woodlands, just a few hundred ft level walk to Savage River State Forest. 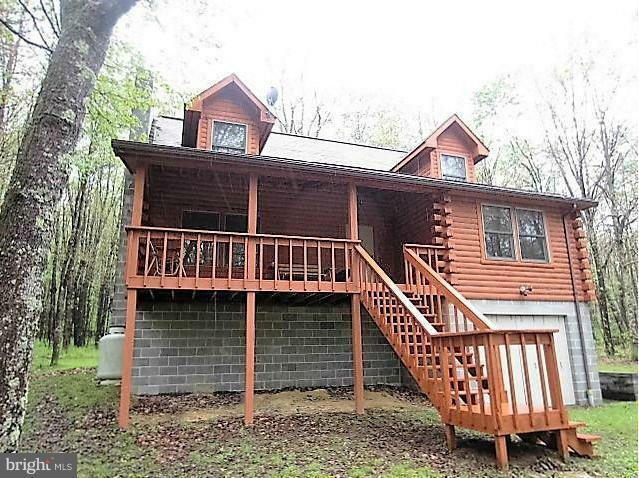 Enjoy log cabin living w/cozy wood/gas fireplace. Have full basement for finishing or for storage of "big toys" w/handy overhead garage door. 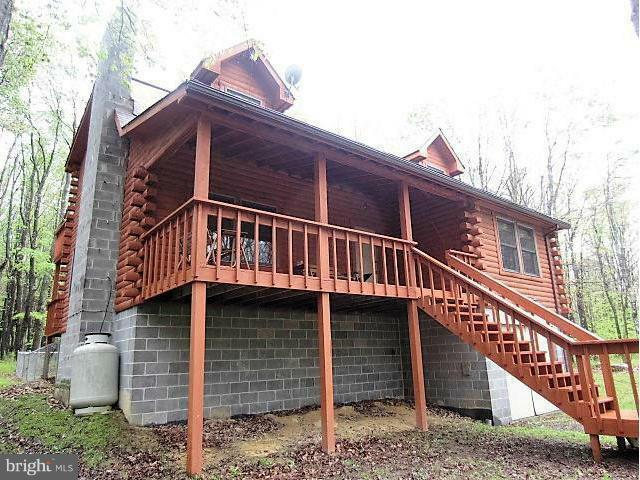 Relax w/covered porch, back deck & jetted bath. 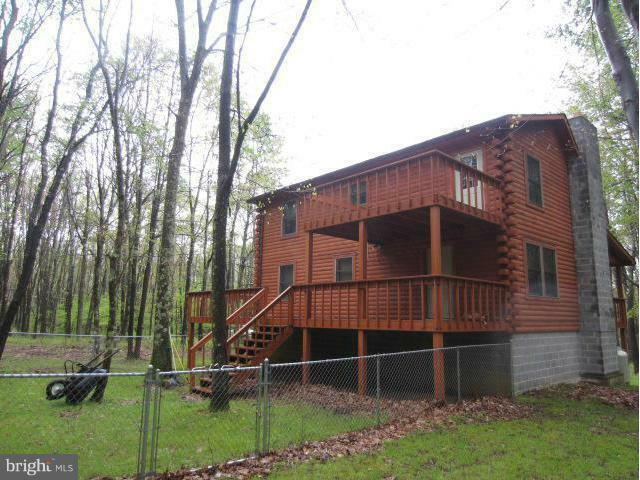 Easy to own w/pre-inspection, fresh log stain, & level access from county road.